Betsson – Pick, Spin and Win! Ten days of daily rewards! Where would you like to go for a trip of a lifetime? Are you up for some snorkeling outside Australia or is an action-filled safari in Africa more your thing. Just pick your favorite daily continent, spin for at least €50 before midnight on selected Netent games and win that trip of a lifetime. The lucky winner can choose an exclusive holiday from a selection of destinations across 6 continents. Hold on, that’s not all! In addition, the daily continents are hiding surprise amounts of Free Spins on a variety of games. Players are allowed one pick per day, which cannot be changed. Playing then for at least €50 before midnight will reveal the Free Spin surprise of the day and award a ticket to the prize draw for the trip of a lifetime. Make sure to log-in to your account every day to get all Free Spin packages and a total of 10 tickets to improve the chances in the grand draw. Huge 10-day promotion at Betsson that will see everyone scooping up a nice amount of Free Spins and one lucky winner jetting off on a trip of a lifetime with a choice of 6 destinations on 6 continents. The campaign is divided into two parts, one to collect a daily Free Spins surprise and the second to earn tickets to the Grand Prize Draw for the holiday packages. 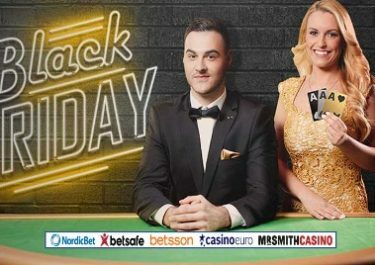 To qualify for the Free Spins packages players need to OPT-IN on the promotion page by choosing one of two continents and then to wager minimum €50 on selected Netent slots, a full list being available on the promotion page. 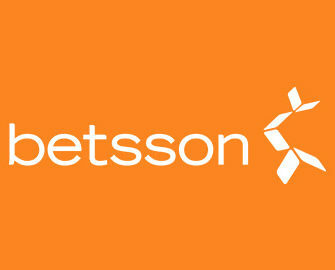 Once the wagering is completed they will receive a message via their Betsson inbox. Only one selection per player per day. Free Spins are instantly credited once the wagering requirements are met and need to be played before 23:59 on the day they were credited. Wagering requirement is 35x FS winnings within five days. Players earn 1 ticket to the Prize Draw for wagering minimum €50 on the selected Netent slots. Only one ticket per player per day, with a maximum of 10 tickets for the entire campaign. The winner has two weeks to confirm and travel must start within six months. No cash alternative will be offered. Terms and Conditions apply.